The Hellenic Center for Marine Research (HCMR) from the TAPAS team conducted a sampling in Vourlias bay, Greece. 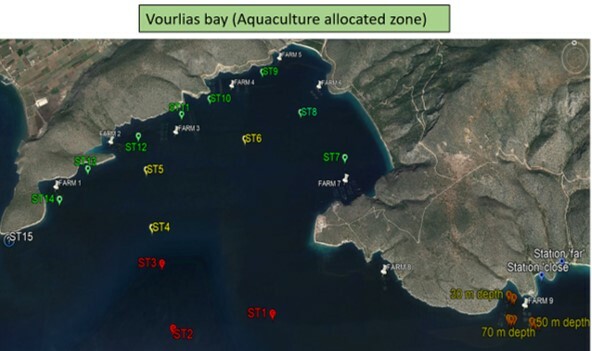 The coastal area in Argolikos gulf is surrounded by intensive aquaculture production sites and is situated in the Peloponnesian mainland. For the samplings, a HCMR research vessel, a dinghy and an auto-mobile laboratory were used to provide large laboratory space and quick sampling procedure. 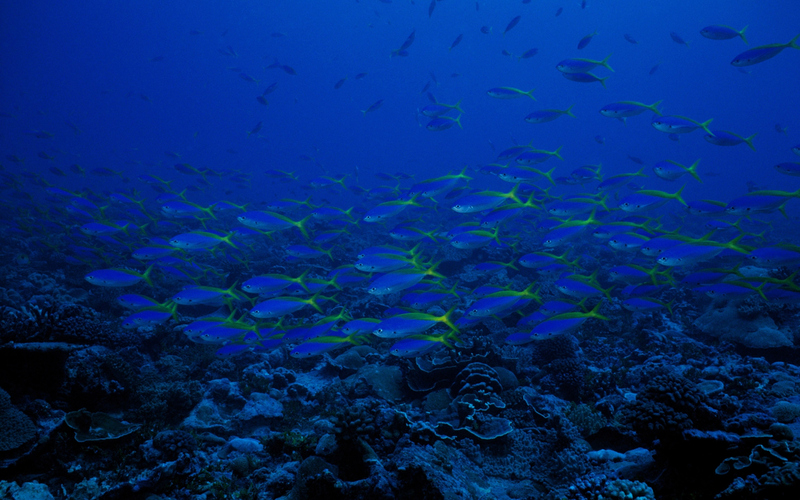 A second sampling campaign will be carried out in March 2018 in the gulf of Vourlias. The sampling procedure will last 3 days and samples will be collected from the water column and sediment for subsequent analysis. HCMR will also deploy a WISP station provided by Water Insight (WI).